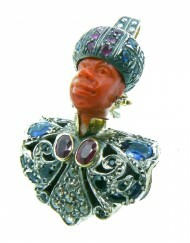 Emerald carats 0.25 Opal doublet 0.29 Diamond brown rose cut carats 0.36 Garnets carats 3,91 Rubies (african) carats 0.99 topaz blue carats 2.53 – To request informations please click on “submit a request for this product” or send an email to info@webjewels.it all these jewels are exclusive products from our workshop in Venice. 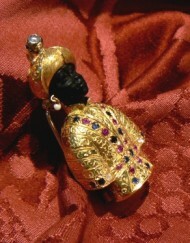 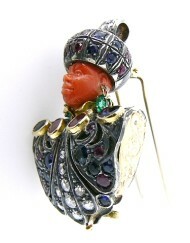 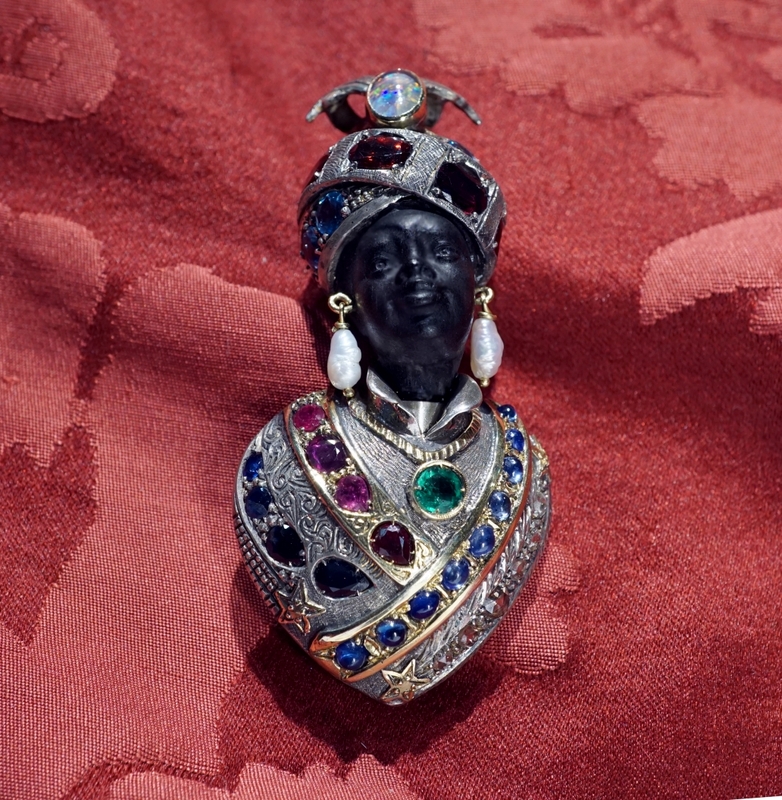 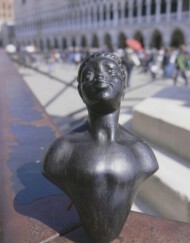 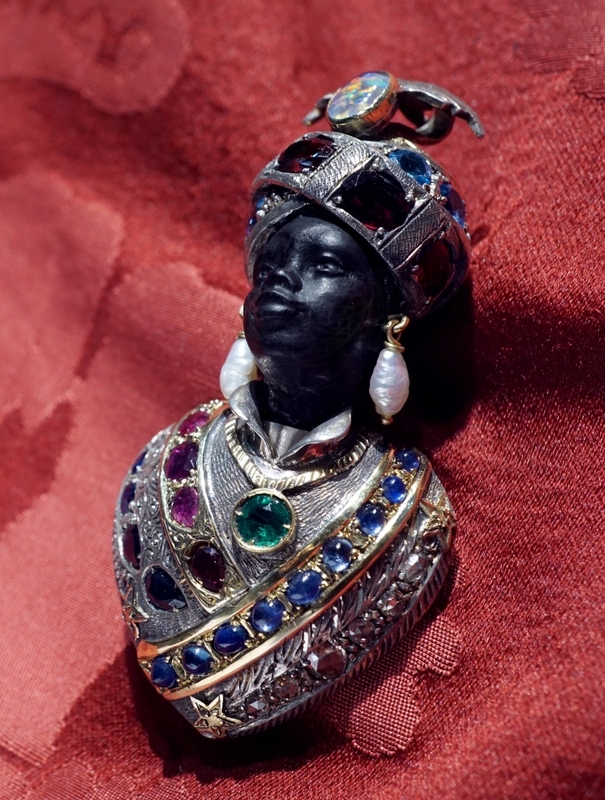 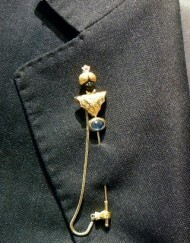 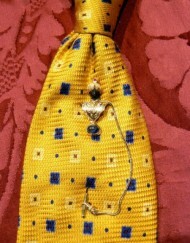 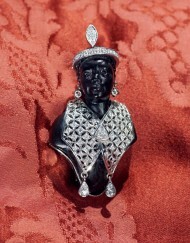 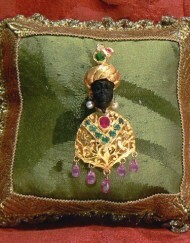 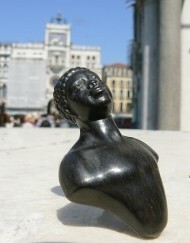 Categories: Venetian Blackamoors Collection, Blackamoors Brooches. 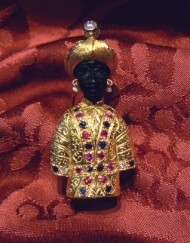 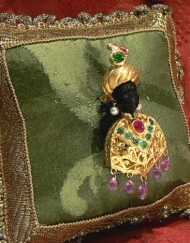 Tags: blackamoors @en, broche, brooche, carved @en, gioielli @en, handmade, moretti, moretto, moro @en, spilla, venezia @en, venice.